Amazing! The drawing was even better than I expected. 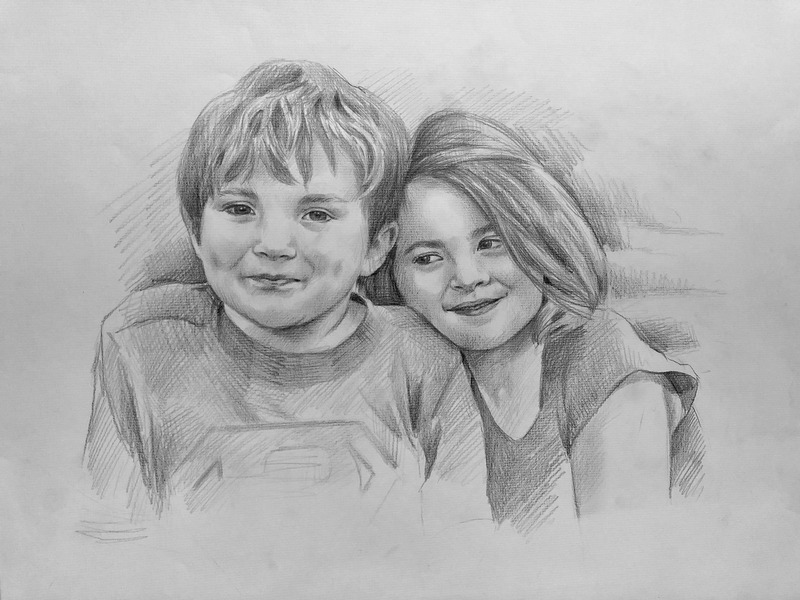 This is my husband's favorite picture of the kids and he is going to love this original artwork of them even more. The art was completed within the time frame provided and the artist did a great job of communicating with me. No revisions were needed - it was perfect the first time! This was worth every penny and I would definitely work with Mel Sark Art again.